This free online course is a case study about the early days of a new business. It starts from Day 1 and goes through the process of learning to market yourself. It's for small business owners of all types, including solo entrepreneurs, freelancers, writers, musicians, and other creatives. Starting a business is difficult – there's so much to learn, and the challenges that you and your business will face are as unique as your own fingerprints. It will be up to you to chart your own path. But it helps to have a map. 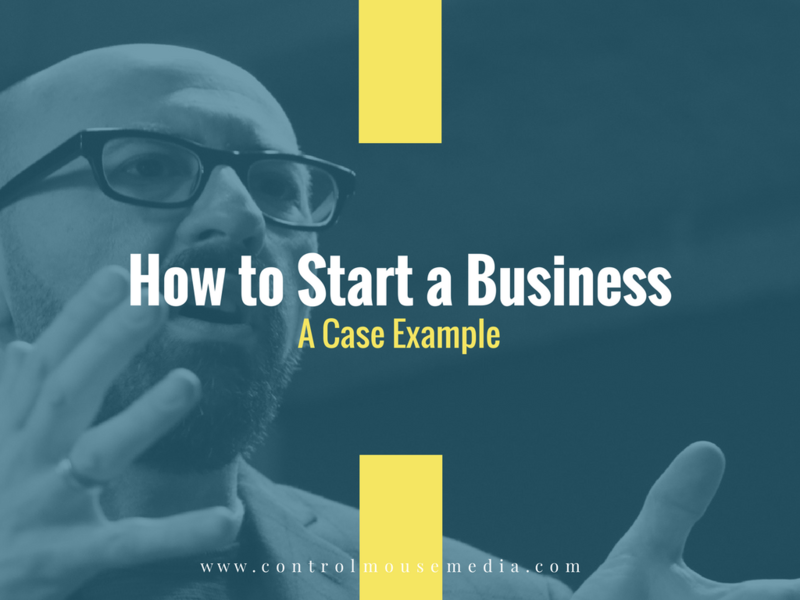 That's why I created this free online course on how to start a business, taking you through my process as I built my own company, Control Mouse Media, LLC. In 8 video lessons, we go from a standing start on Day 1, and take you through all the major milestones of success and failure. 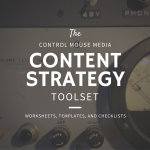 As a part of your membership, you'll also get access to the Content Strategy Toolset – a suite of templates, checklists, and planners for your own content strategy.